So often we see romances where the woman is with the wrong man and for the wrong reason. It was a lovely change of pace to see one where the lovely lady is with one because they really love them, even if it's the wrong type of love. This book was filled with amazing imagery and a story that with its humor, excitement and love. 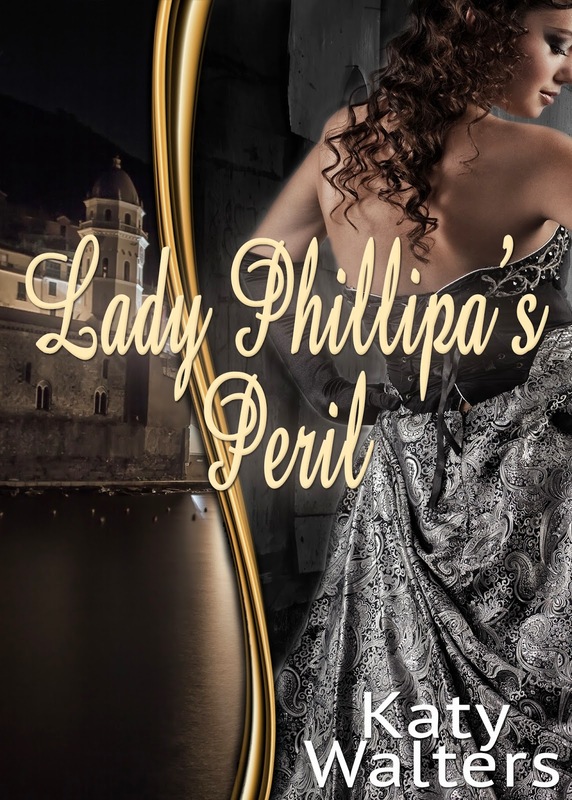 Phillipa is certainly a woman of her time, but she's also one who is feisty and knows what it is that she wants. A very good read and for the kindle price, you can't go wrong! Hi there, Thank you so much for your lovely review. I was so pleased to read you enjoyed the book.